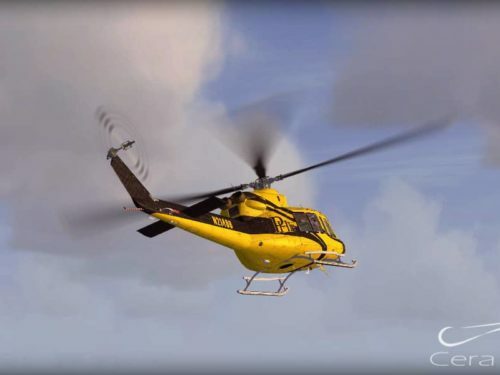 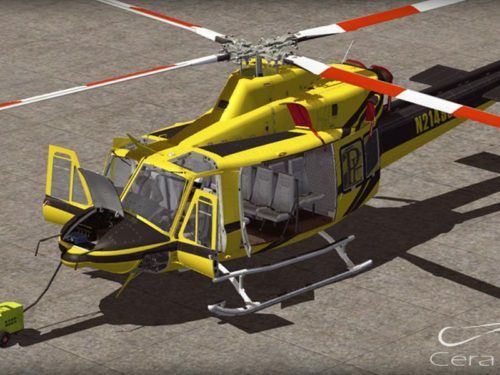 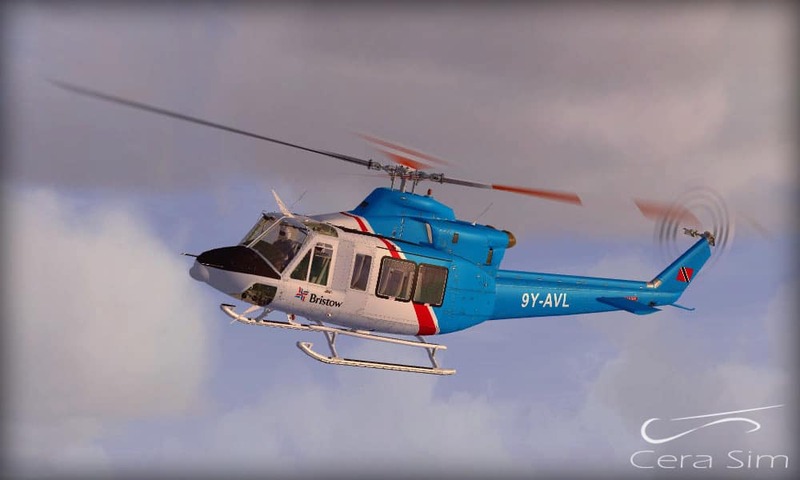 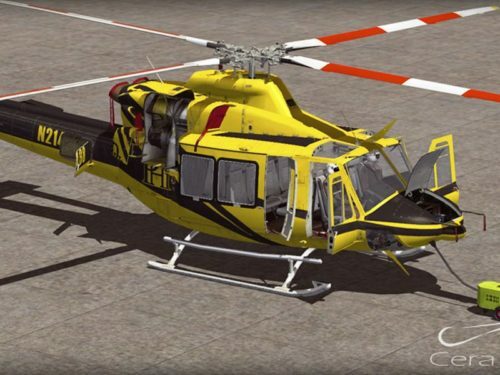 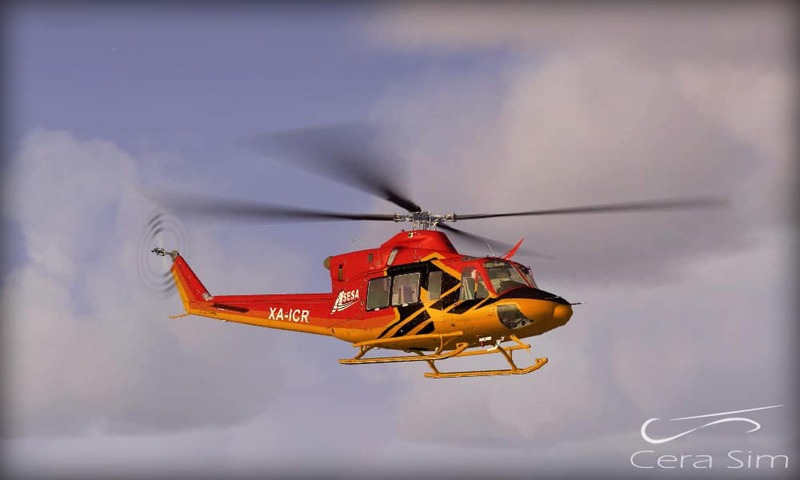 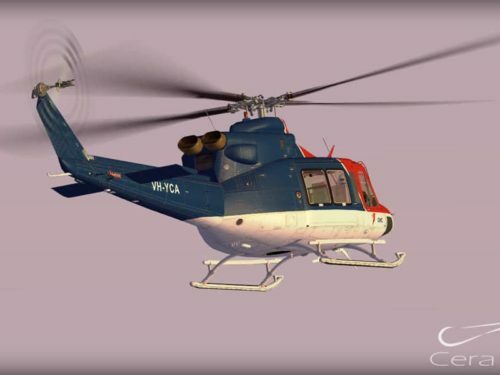 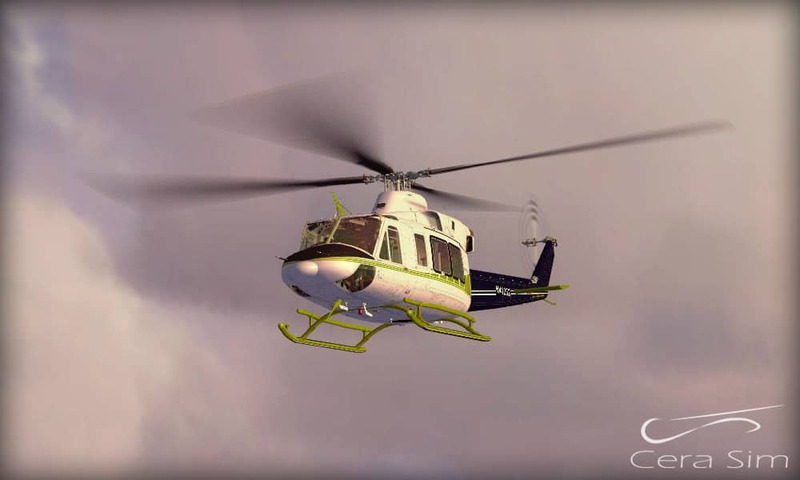 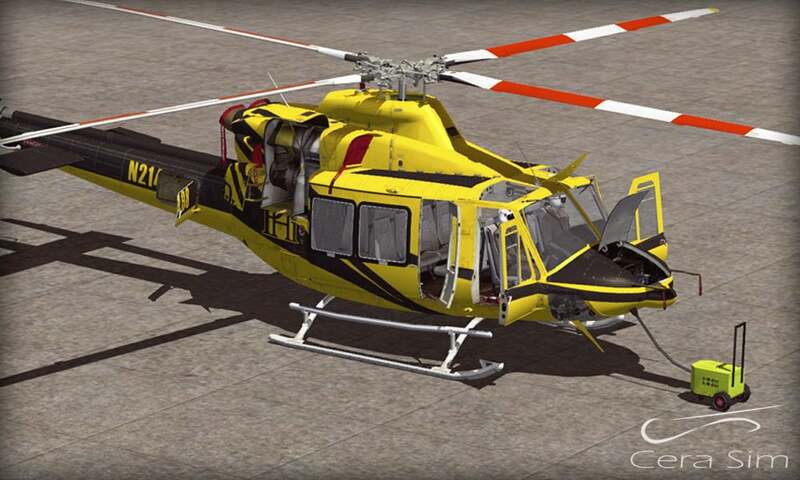 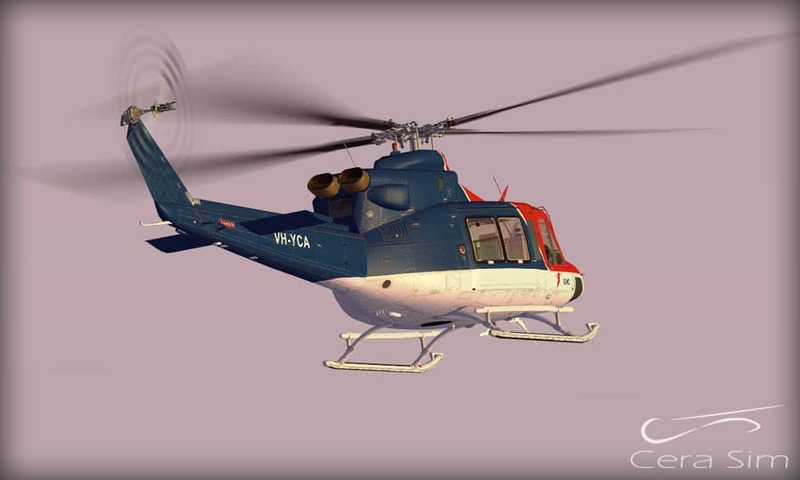 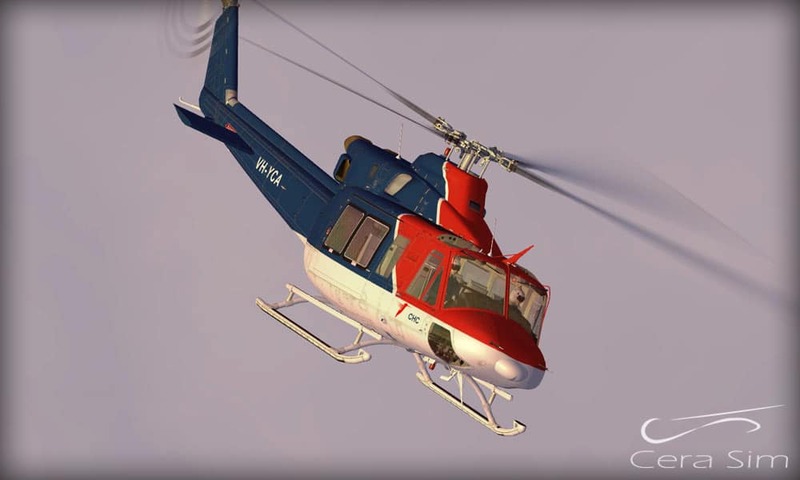 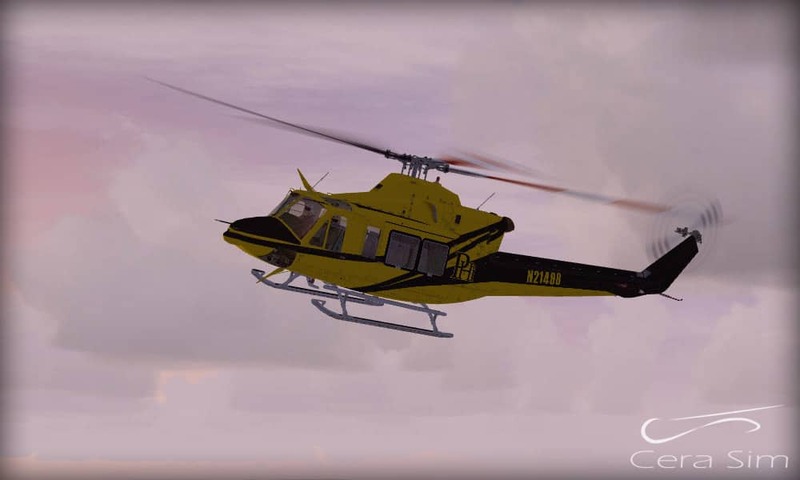 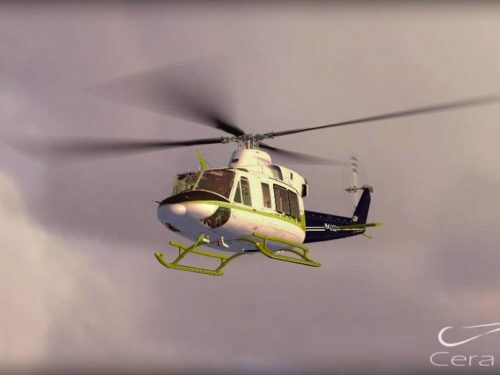 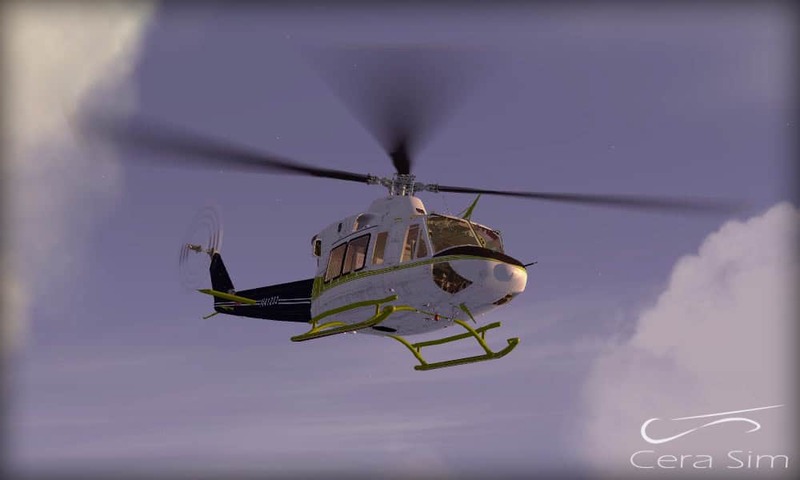 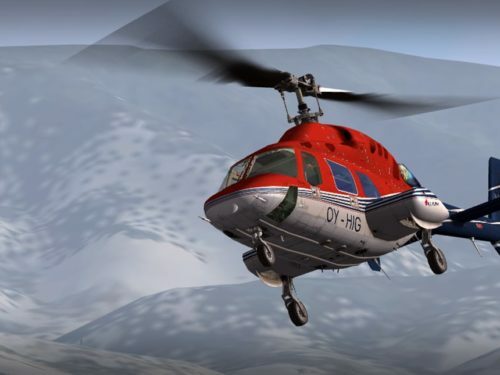 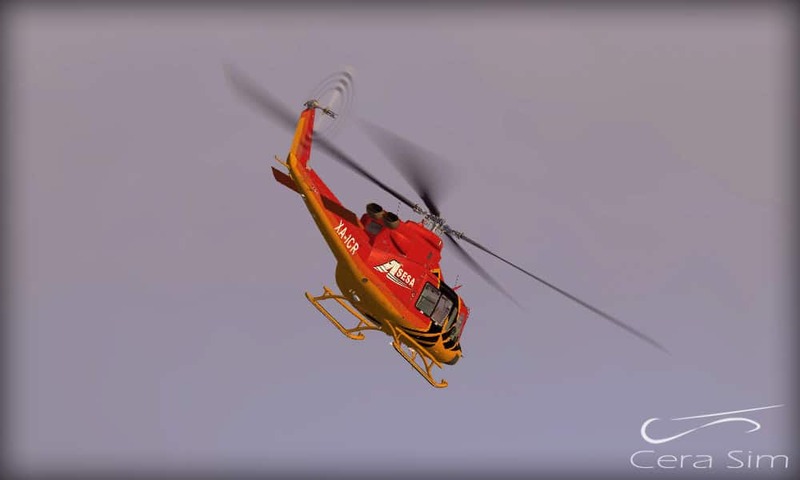 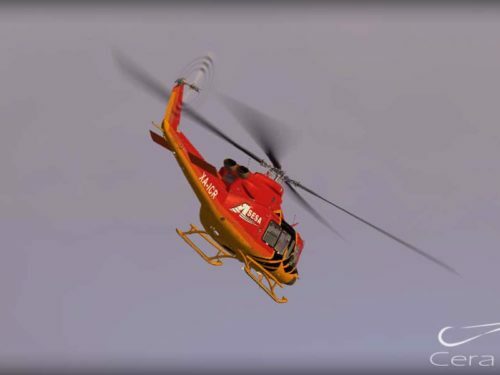 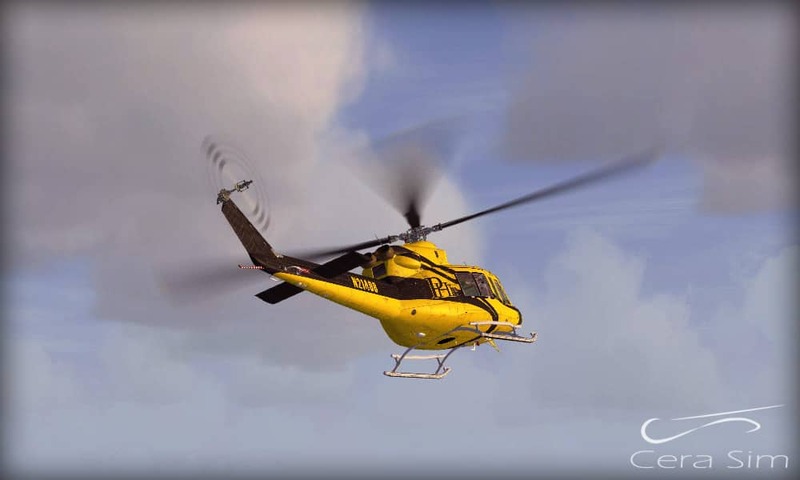 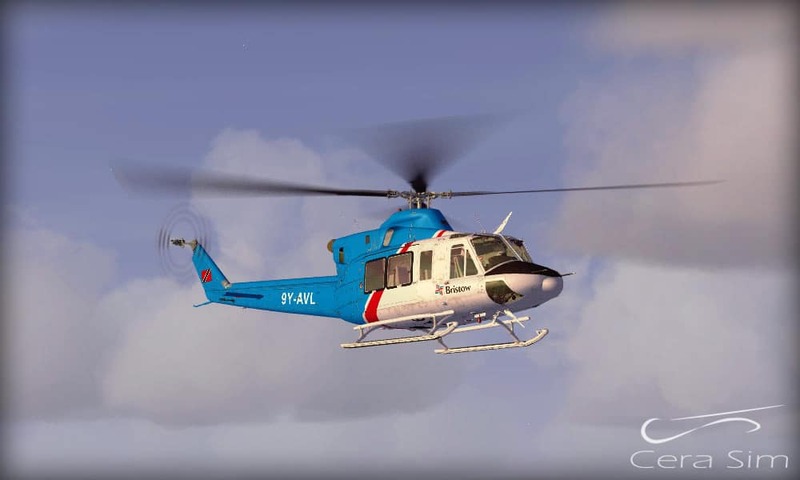 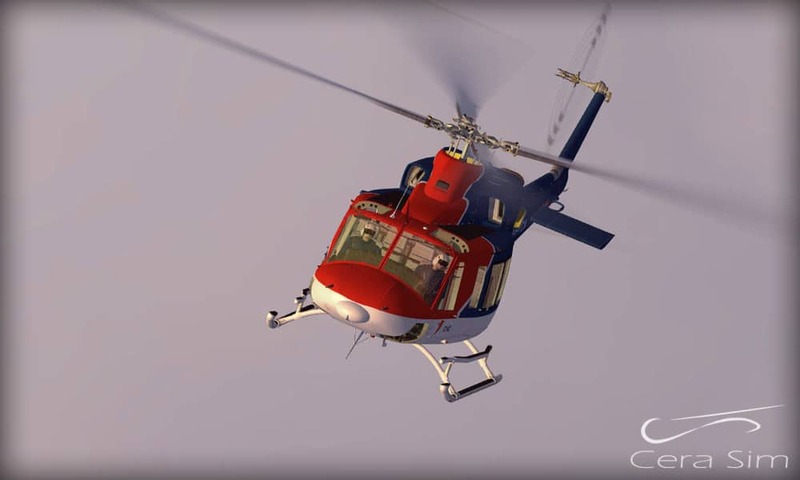 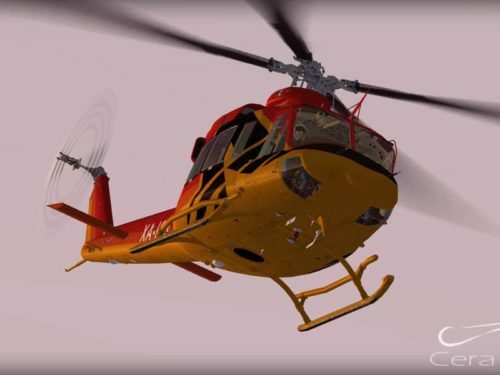 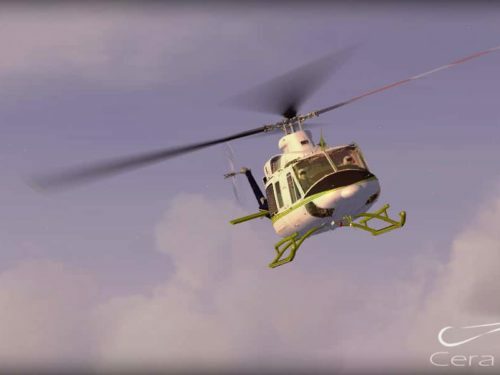 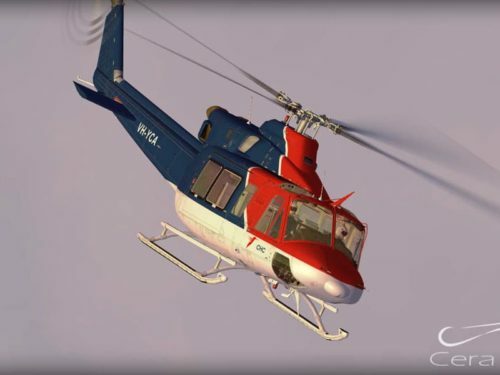 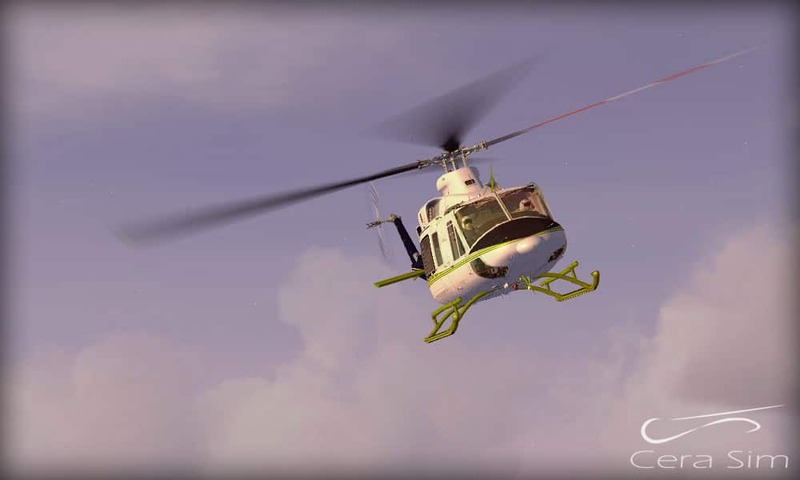 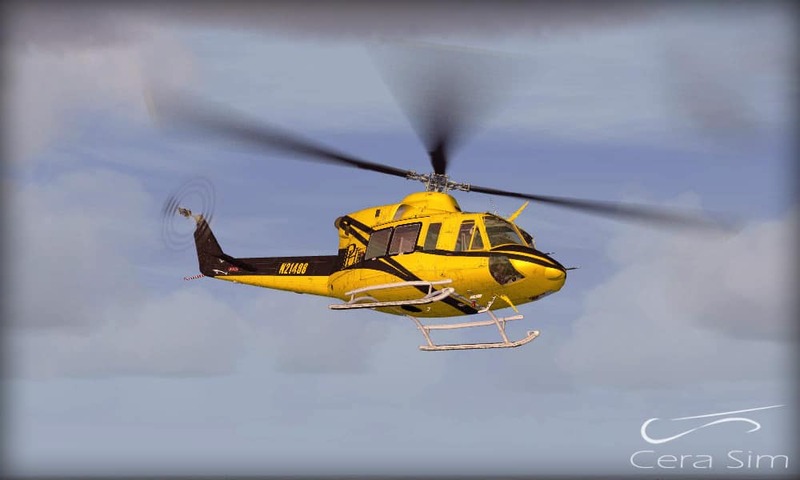 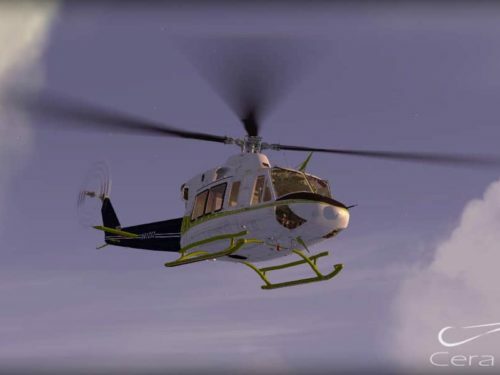 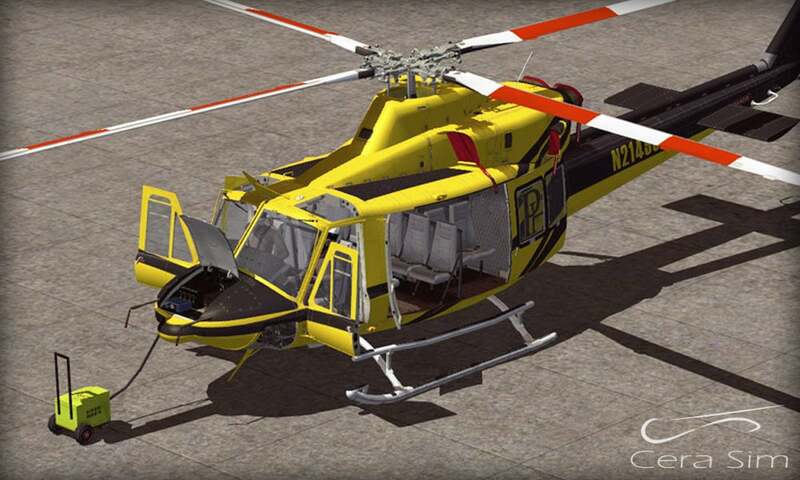 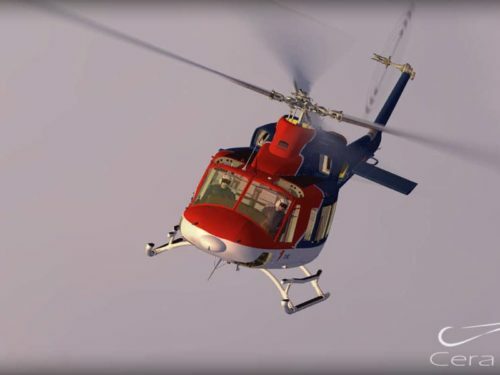 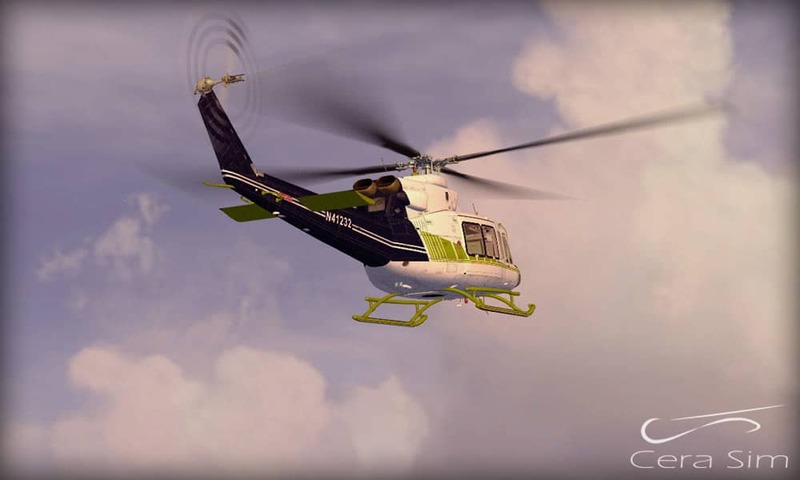 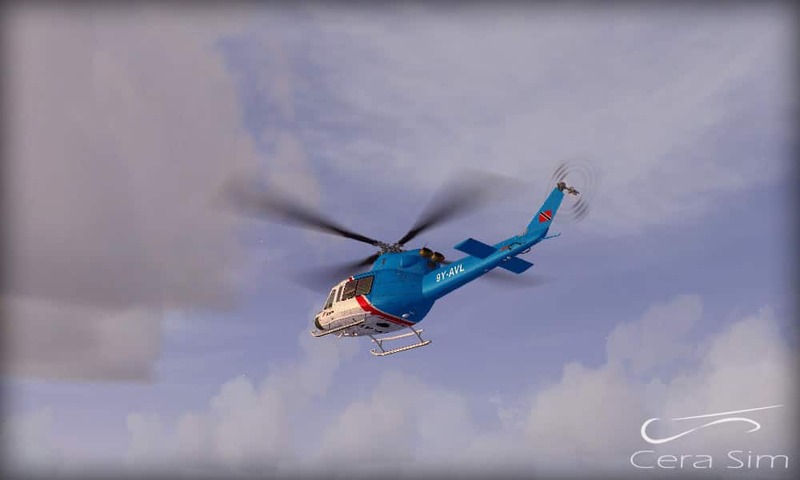 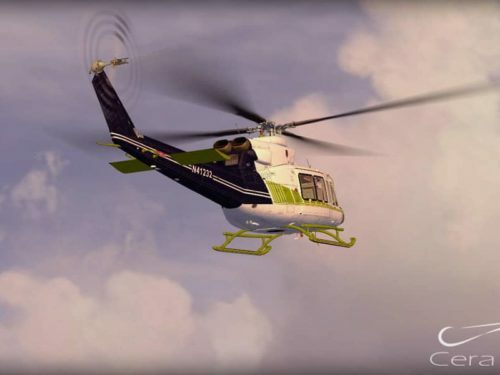 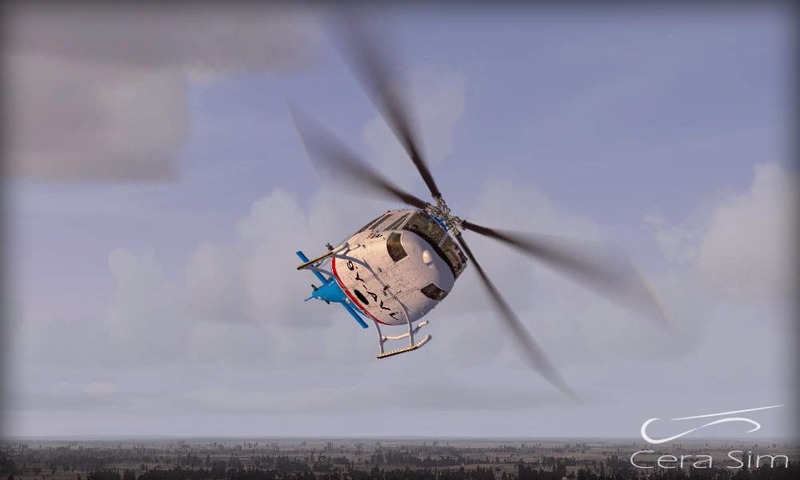 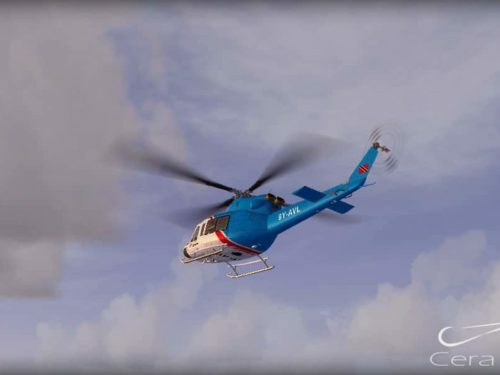 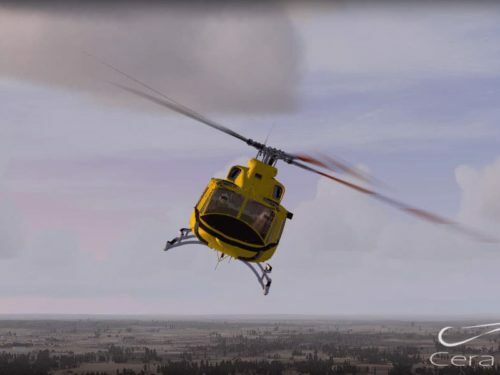 The development of Bell 412 began in the 1970s with the conversion of two Bell 212 helicopters into Bell 412 prototypes. 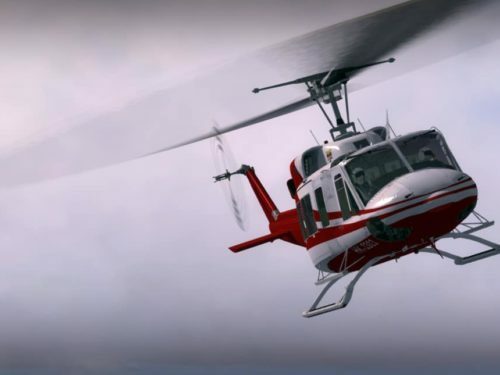 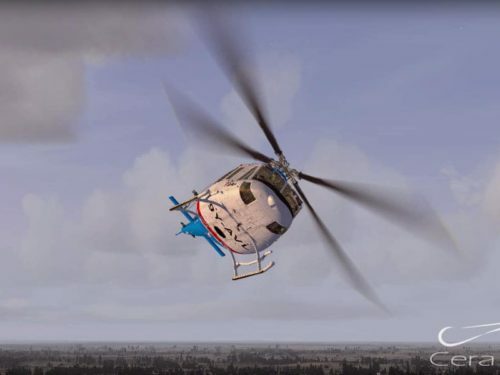 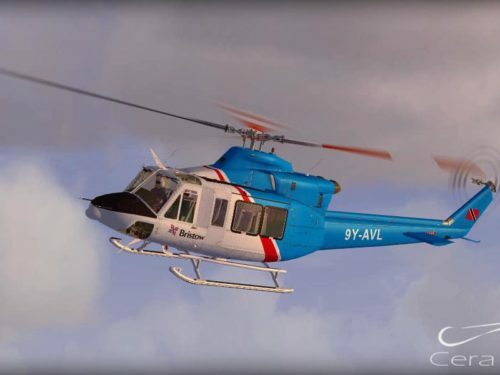 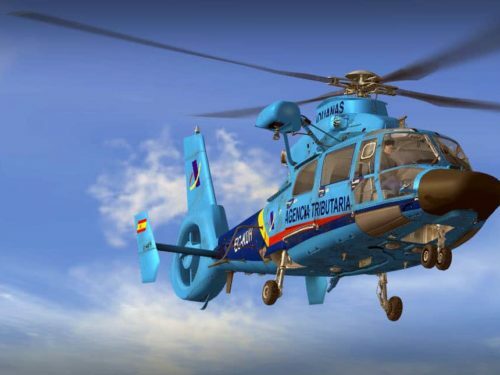 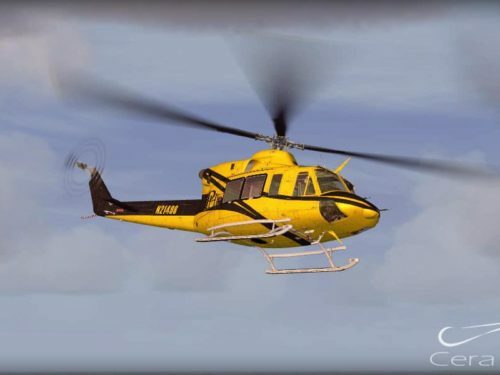 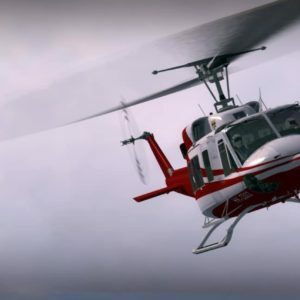 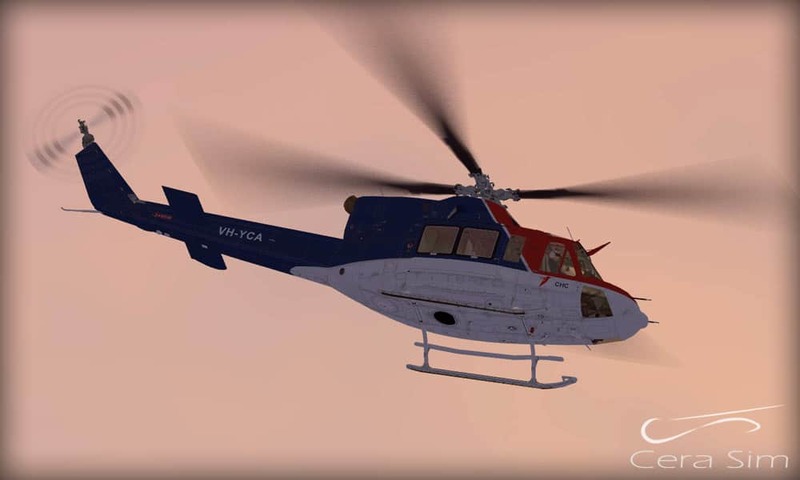 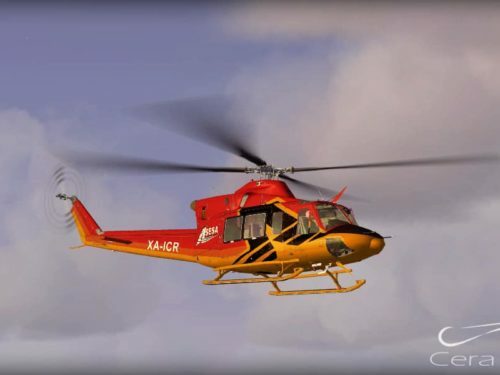 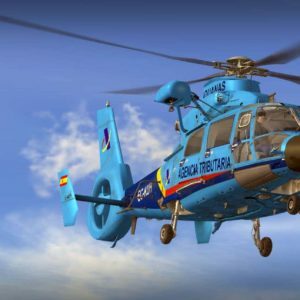 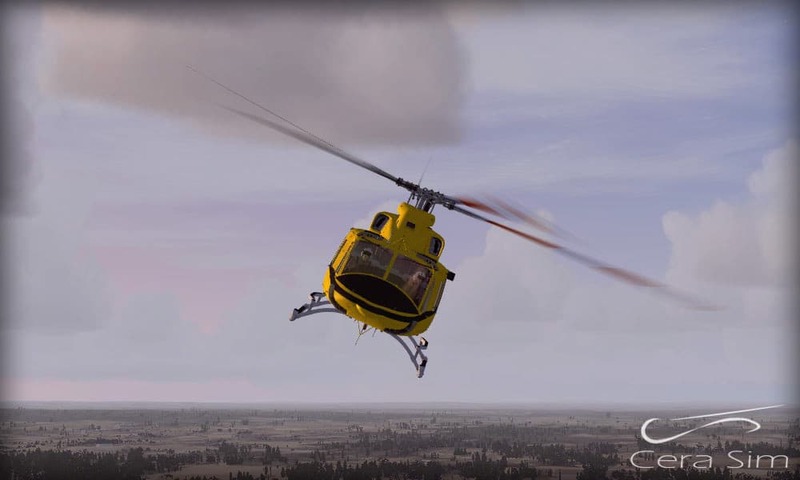 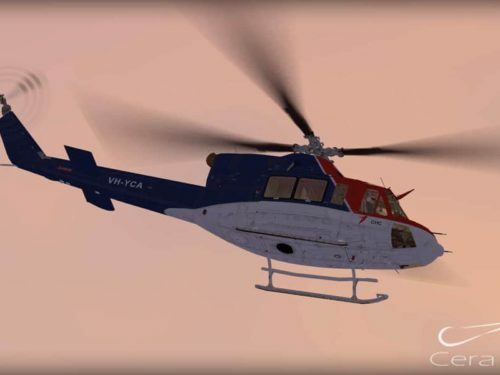 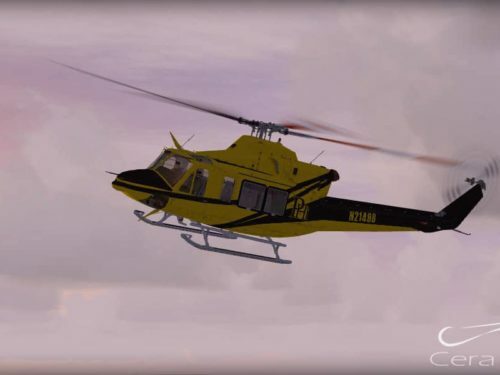 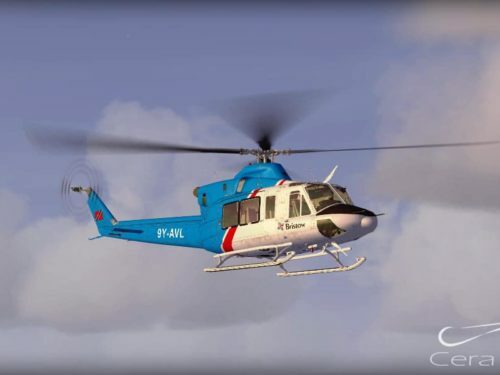 The first flight of the Bell 412 was completed in August 1979 Since then has been produced and are operational worldwide. 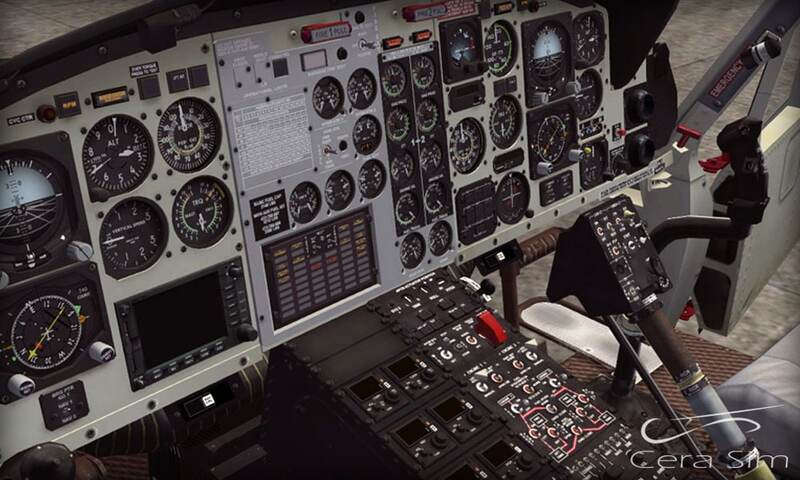 NO 2D Panel Is provided. 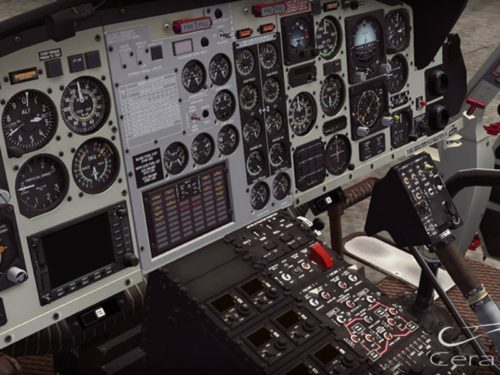 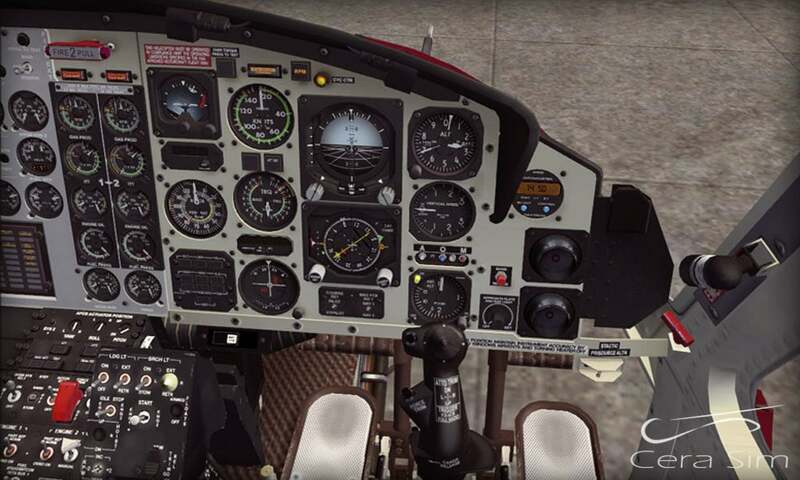 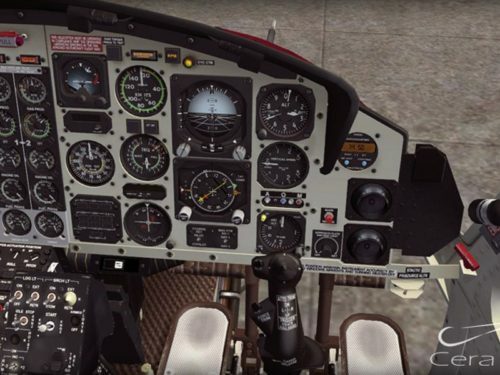 Microsoft Flight Simulator X (SP2 or Acceleration), FSX Steam Edition or Prepar3D V1 -V4.